An unprinted sample pack of some of our most popular Stanley Stella Garments. 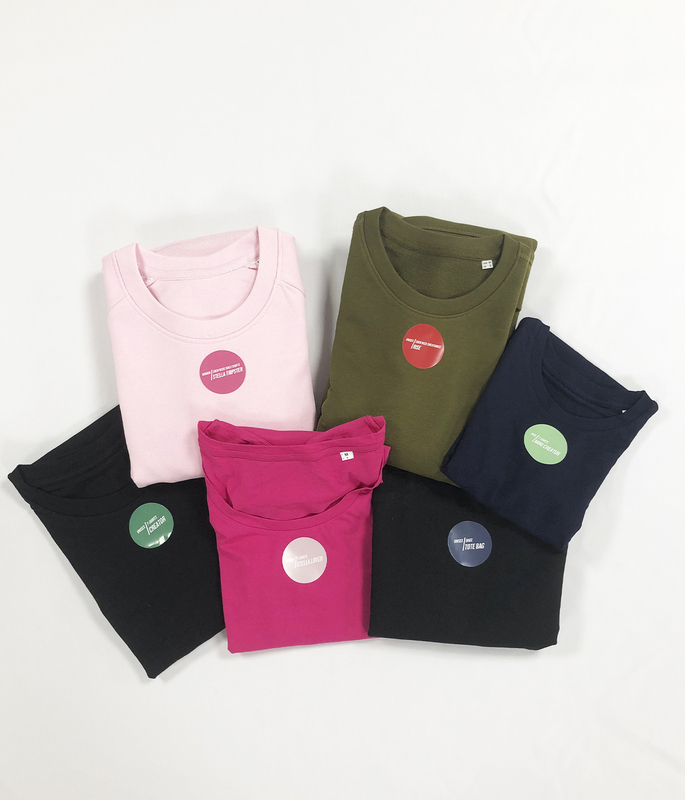 This sample pack is limited to 100 and is a great oppurtunity to see the garments and check the fit of them without having to pay for printing. Printed individually, the cost of this pack is over £87. 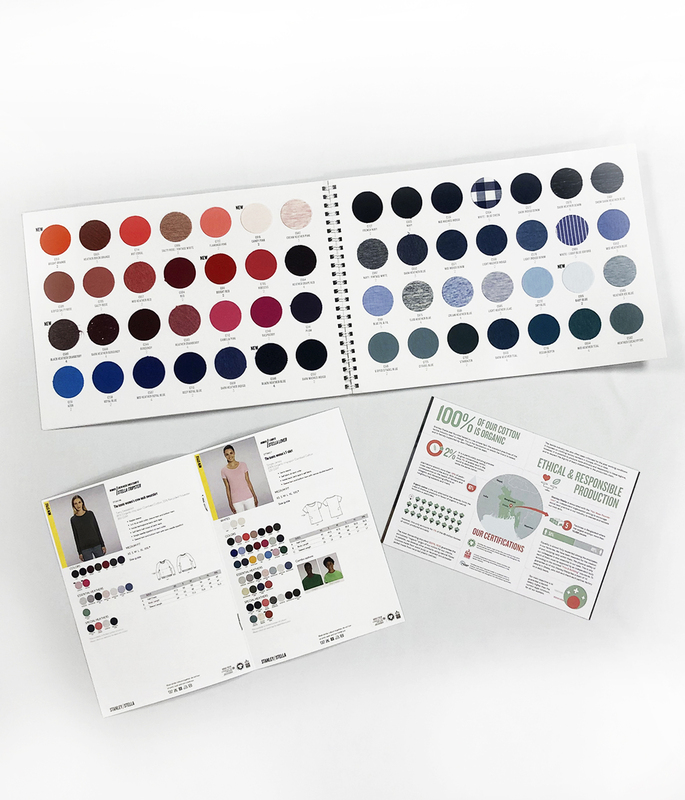 You can choose the size of garments but colours may vary.